Summers are approaching again and one just cannot live without air conditioners – the most important electrical appliance. Without AC, it is virtually impossible to survive in this scorching heat. Just having an AC doesn’t fix this problem. It takes a lot of power and increases your power bills to a huge amount. Hence, modern air conditioners come with power saving features and energy star ratings. The more the stars, the more is power saving. Several households have old air conditioners installed that eat a lot of power. As the name suggests, you can move portable air conditioners from one room to another and use heat exchange principles as in-built models. They can dehumidify and cool the air. Some are just suited as personal coolers instead of room ones. Across all market segments, window air conditioners are the most common types of air conditioners in the country. One has to install window AC in window sill to exhaust hot air outside. Basically, window units need some kind of installation to support weight, including metal frame or wooden plank. You can install it only when you have window, or you have to renovate your room. Generally, split air conditioners are used to cool several rooms or an open area. Compressor unit is installed outside and 1 or 2 outlets are indoors. Added flexibility on locating outer component as compared to wall models. Comes with separate external and internal units that must be joined. It needs permanent fixing and drilling. It is yet another innovation in technology of cooling. It is less noisy and more energy efficient when compared to non-inverter or adapter-based air conditioners. In case of a normal AC without inverter, if the temperature of AC is set at 20 Deg. C, your air conditioner will turn off every time when temperature goes below 20 Degree and you need to switch it on again when temperature exceeds 20. It causes lots of power wastage and the periodic noise is also annoying. On the other side, inverter air conditioners can keep the temperature in your room stable without having to turn it on and off over and over again. Inverter AC consumes less power but actual figure is a matter of discussion. You can install these air conditioners on the ground outside or in the roof. It ducts the air from various outlets through the house. Designed with several zones to cool just particular areas or all the room. Doesn’t work in very humid conditions. They are available in any of the above mentioned AC unit types. 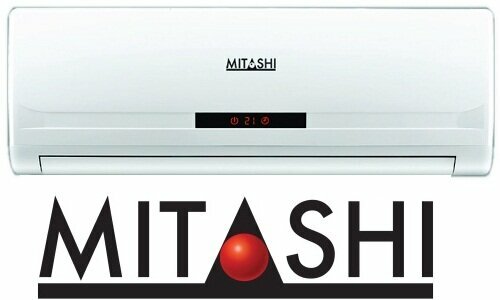 Mitashi is yet another trusted home appliances brand synchronizing emotions and interlinking hearts. The brand weaves the dream with every wonderful creation. It is known for providing world class AC units in both split and window variants. Since inception in Tokyo, Japan in 1947, Sansui brought the new way of entertainment to the world. The company has its amazing presence in around 100 nations. The company is well versed to create and design innovative products to benefit the individuals. It is known to redefine entertainment with latest innovations. In 1997, Sansui reached India. Sansui prides itself for its groundbreaking technologies and it is the No.1 brand in customer satisfaction in the country. It is known to be the most loved brand in India known for great after-sales service and new age technology. When it comes to deliver world-class home appliances, Kelvinator is a name to reckon with and it is famous for making world-class air conditioners. 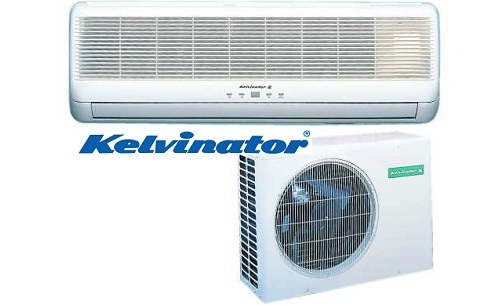 For up to 100 years now, Kelvinator is the brand synonymous with quality, excellence, trust and unmatched reliability. The brand is serving Indian market for so many years and it is known to maintain and strengthen legacy by offering world-class technology. It is among the leading producers of quality air conditioners that started focusing on air conditioners from fridges successfully. They are offering affordable yet quality air conditioners with nice cooling. The brand has put a lot of focus on power saving. It is yet another brand which is one of the oldest AC brands in India as it was founded in 1943. It is offering air conditioners as their niche products. They have fulfilled the needs of millions of users and they specialize in residential and commercial cooling. The corporate range of this brand extends beyond their residential AC services. Another company that was founded in India around 1943, is Blue Star. Not only is it one of the oldest great ac brands in India, it is also features in the oldest consumer electronics companies that started here. 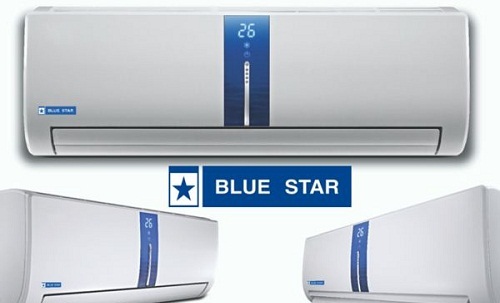 Blue Star 5HW18SA1 Split AC is yet another popular model that works very well for a lot of homes due to their durability and size. Hyundai Corporation has expanded its reach by creating home appliances. It is the world-class brand which is committed to deliver new value for buyers and home appliances from Hyundai are known to forge brighter future. It is a leading South Korean brand with presence in up to 100 nations across the world. Bring a Hyundai air conditioner at home and enjoy valuable moments. The inverter ACs from Onida are well designed with best DC inverter compressor in the world and FAST Control technology that senses and monitors room temperature. It features advanced algorithm which changes speed and frequency of compressor motor to deliver great efficiency. It can save around 65% in electricity bills under part load situations. LG is yet another leading South Korean brand which is offering bestselling AC units in India. It is yet another leading South Korean brand known for quality and affordability. Their products match up all the budgets from Rs. 18000 to Rs. 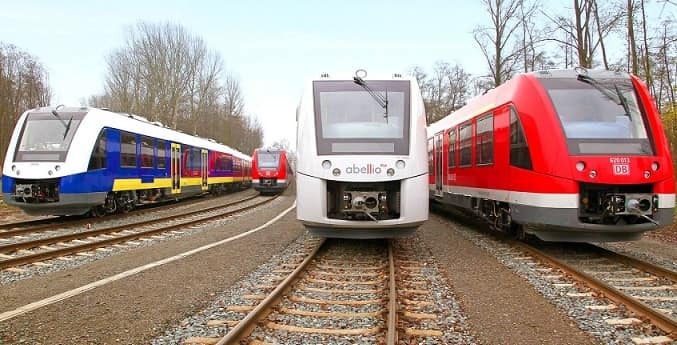 77000 for world-class commercial versions. The South Korean brand is known for building strong position in Indian market for right reasons. Samsung has connected Indian buyers to global technology. It is offering technically consistent and feature-rich air conditioners. You can find different styles of AC units with affordability and durability. Their AC units are designed according to humid climate in India. It is actually the Indian brand but its products are sold worldwide. It is the brand technically competent with various global products. It is also exported to several countries worldwide. Established in the year 1979, it is the leading brand emerged among the top selling home appliances brands due to affordable prices. Their ACs start at only Rs. 20000 and high end models go up to Rs. 68000. IFB is the brand known to improve lifestyle of households since inception. It keeps you away from the hassles of daily life. They are offering widest range of eco-friendly, well designed air conditioners and other home appliances to set you free to indulge in your passion and do more with your time. It is the largest AC coil manufacturer in India and it produces well built AC units on contract basis. In India, the usage of AC is very low at around 1.5 to 2 percent when compared to around 20% in developed nations. 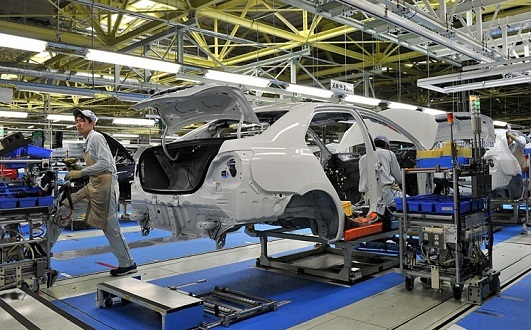 The company has established a plant in Czech Republic and it has got its foothold in Europe. Founded by Pirojsha Burjoji Godrej and Ardeshir Godrej in 1897, Godrej Group is headquartered in Mumbai. The brand has come a long way since inception and it is offering huge range of electronic appliances like ACs, kitchen appliances, and refrigerators. 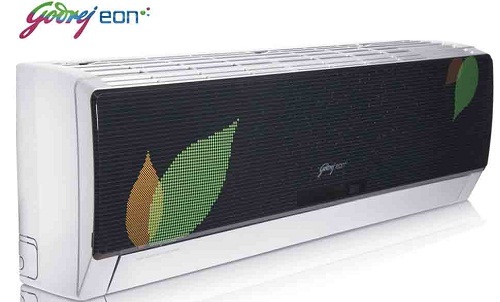 Godrej provide eco-friendly air conditioners that consume less electricity. It has lots of amazing features like air swing, Blow/Auto clean function, Timer, memory function etc. in various models. Panasonic was earlier famous as Matsushita Electrical Industrial Co. Ltd founded in 1918 in Japan with tagline “Ideas for Life”. The Japanese giant has generated the most advanced ACs in the world with world-class technology. It has advanced features like Nanoe-G and Econavi to ensure that AC works automatically after being turned on. Panasonic has definitely earned great position. This international company was invented by Bills Carrier in 1920. The brand was named after Bills Carrier. It has become one of the most competent and reliable AC brands worldwide. It also has sub brand known for Weather maker that is specialized in producing the best ACs through the ACE, proprietary OS. 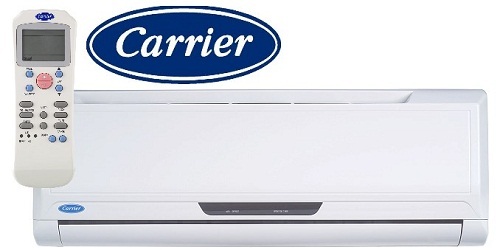 Carrier also produces the best appliances by taking measures to reduce energy and water consumption along with gas emissions. The Chinese brand is known widely to sell affordable home appliances including widest range of ACs in split and window ac systems. The air conditioners are known ideally for quick production. You can enjoy excellent cooling, superior performance and durability with this brand. But most of the ACs from this brand are failed to cross 3 star rating. Voltas is the top leading Indian AC brand which is veteran in the industry and subsidiary of Tata Group. It ensures to give high performance levels and “Weather Smart” range. 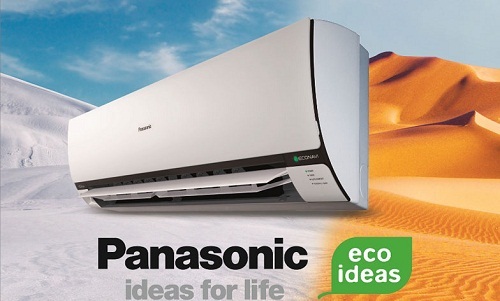 This budget-friendly brand offers AC units from Rs. 25000 to Rs. 56000. The New Voltas All Weather Smart AC Advantage is the most popular and latest model. It adjusts room temperature according to the weather outside. In addition, it saves around 63% of electricity. You can also install remote app to control AC on your Smartphone. Its world-class design truly adds to its aesthetic value of commercial enterprise and home. Some other benefits are faster cooling, smart humidifier and eco-friendly refrigerant to name a few. It is the well-known Japanese brand which has been the leading player in this list. It is a well-known electronics brand from Tokyo, Japan and formed in 1920. It is well known to produce energy efficient ACs which are not just eco-friendly but also ensuring world-class technology and longevity. The basic AC models come with auto climate technology, anti-bacterial Kookie filter, and remote control and LCD display. The basic models come at around Rs. 26000 and higher end ones go up to Rs. 74000. You can find two options in 1.5 ton air conditioners. According to room size and availability of space, there are split and window air conditioners available. The Bureau of Energy Efficiency awarded this brand with 5 stars for energy saving models. The air conditioners come with a lot of energy saving features. This company is the joint venture of Fujitsu General, a Japanese Brand, and ETA-ASCON STAR from Dubai. Within less than two decades, O General has offered world-class air conditioners, be it split air conditioners or window ac systems. You can get amazing cooling in its 1.5 variants. Mitsubishi Electric Corporation is a Japanese electrical and electronics giant which is headquartered in Tokyo, Japan. It is one of the best ACs in India known to manufacture architectural and electric equipment and it is the leading photo voltaic panel producer. This Japanese brand is supposed to be all about quality and it has conquered the market for around a century worldwide. Despite creating a niche in international market, it has made an entry to the Indian market around a few decades back and enhanced its manifold. 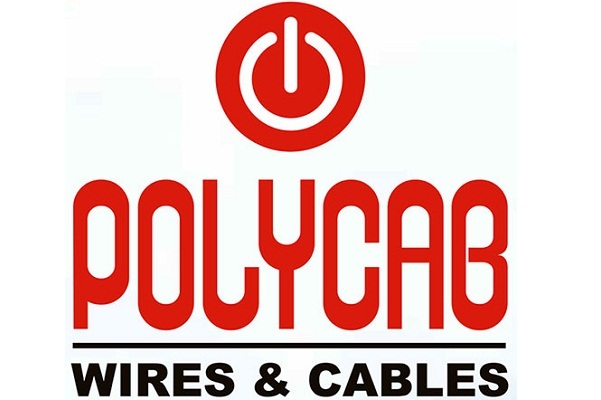 The brand is known to provide quality cooling at best prices. It is offering Window ACs from Rs. 18000 and high-end variants of split ACs at around Rs. 50000. Daikin FTF50QRV16 split AC is a bestselling model which provides everything you need. 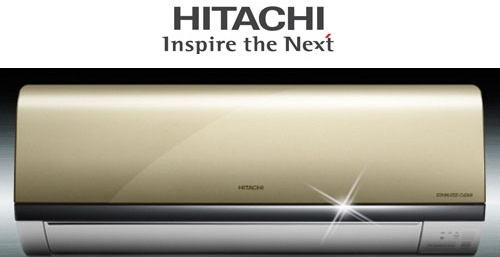 It is the split air conditioner comes with 1.5 ton capacity and 5 star energy rating. It has power chill and 3-step auto fan speed option. Some other features are Econo mode and Titanium appatite photo catalytic air purifying filter. Both split and window ACs are available with long warranty period. Choosing the ideal electronics brand has always been a tough job. These days, brand name speaks about the products. The brand builds trust more than description. When it comes to air conditioners, you can find a lot of brands. There are several air conditioner brands in the market and Indian market has a lot of models. Here, we are going to help you choose the best AC brand without wasting time any longer. You have to judge the brands according to their air conditioning technology. There are some brands come with world-class air conditioning technology with proper research on cooling. As compared to ordinary air conditioners, an advanced technology lasts longer with higher efficiency. But these air conditioners are generally expensive and people tend to avoid buying them. Efficiency of these air conditioners matters the most. If one brand is offering several other appliances, it doesn’t really mean that it is well versed in cooling. It is because they need to focus on several other things and getting the best in everything is not always possible. Those who cannot afford expensive air conditioners can choose such brands. But you have to choose only top brands. You have to study such brands and the way they rate in the market. They come in virtually all areas along with their service centers. It ensures reliability and ease and value for money. 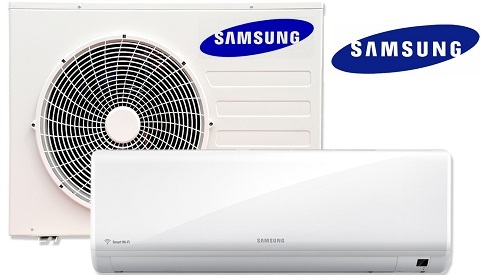 Several brands offer cheapest ACs to attract customers. Do they ensure proper cooling? Leave efficient cooling, they also have low energy star rating and you will surely double your bills. Never choose the brands selling air conditioners at prices lower than their actual market price. Buying an AC is long-term commitment. So, you should never go for the brand due to which you have to spend more after warranty period. Leave your emotions behind when it comes to buy an air conditioner. I hope this article will help you to find the best air conditioner that suits to your need. And please don’t forget to review your comments on these above mentioned brands.